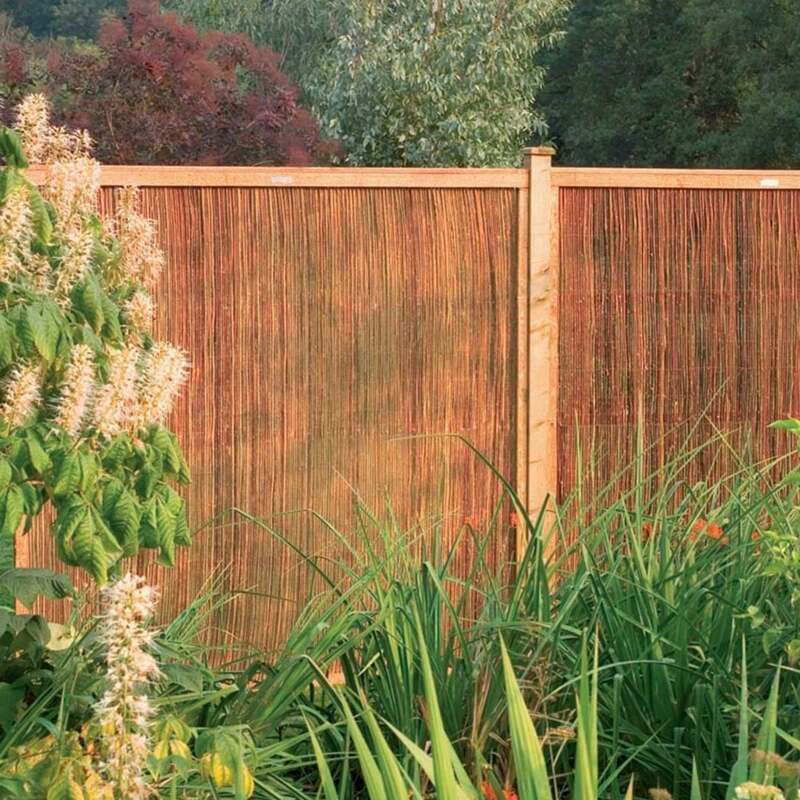 Forest Garden Framed Willow Screen: if you are looking for a garden, patio, terrace or balcony screen, look no further than the Forest Garden Framed Willow Screen. Natural looking and rustic, it will be ideal for people who prefer their outdoors structures and fixtures to blend in with the surrounding nature. 100% made of willow, and nested in a strong, sawn timber frame, it is sturdy as well as environmentally friendly. Ideal for garden partitions and divides.